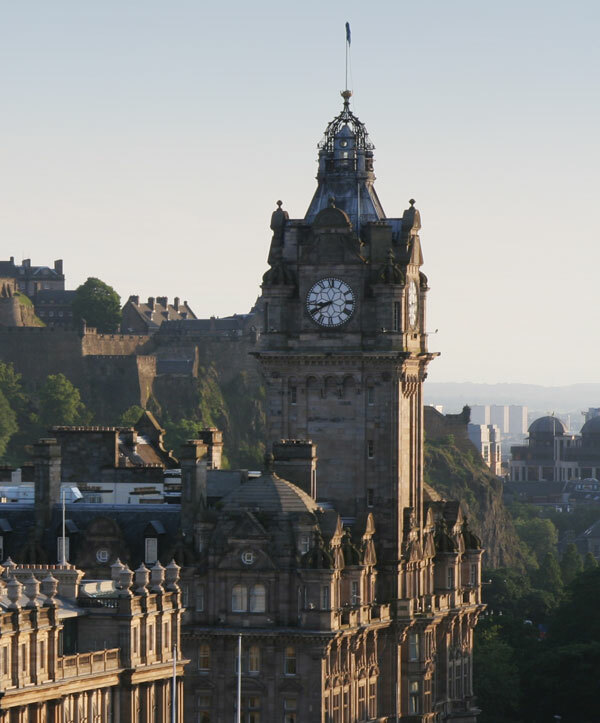 Clouds has been in business for over 20 years in the Edinburgh property market. We offer a full property management service to Landlords backed up by a professional dedicated software system. Whether you are a first-time Landlord or experienced investor, we will organise each stage of the management process from start to finish.